Woot! 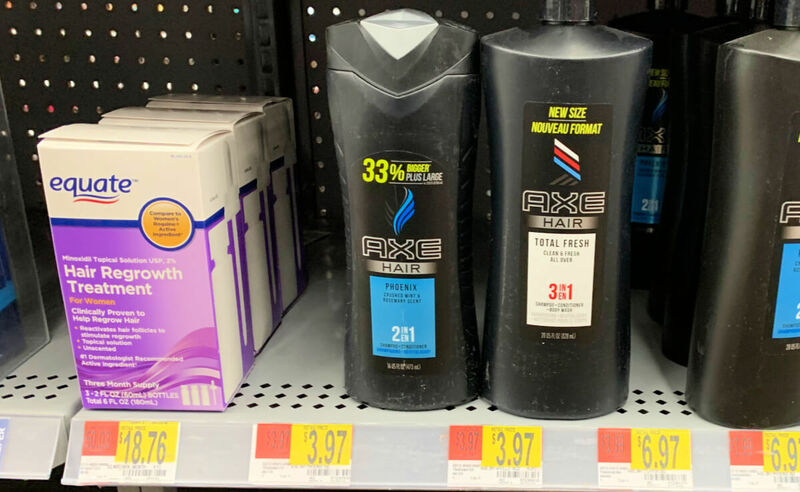 Here is an awesome deal you can score at Walmart! 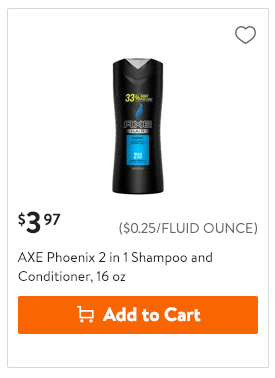 Walmart sells the Axe 2-in-1 Shampoo & Conditioner, 16oz for $3.97. After coupon and rebate we can score this FREE + $0.03 money maker! Fujifilm – instax mini 9 Instant Film Camera Only $39.99 (Reg. $69.99) – 5 Cute Colors!